Andrew S. Is a very knowledgeable, courteous & professional person. I am very satisfied with my purchase & the entire process of the sale. Definitely recommend checking out Anderson Mazda Lincoln for your next automobile purchase!!!! 5 stars!! 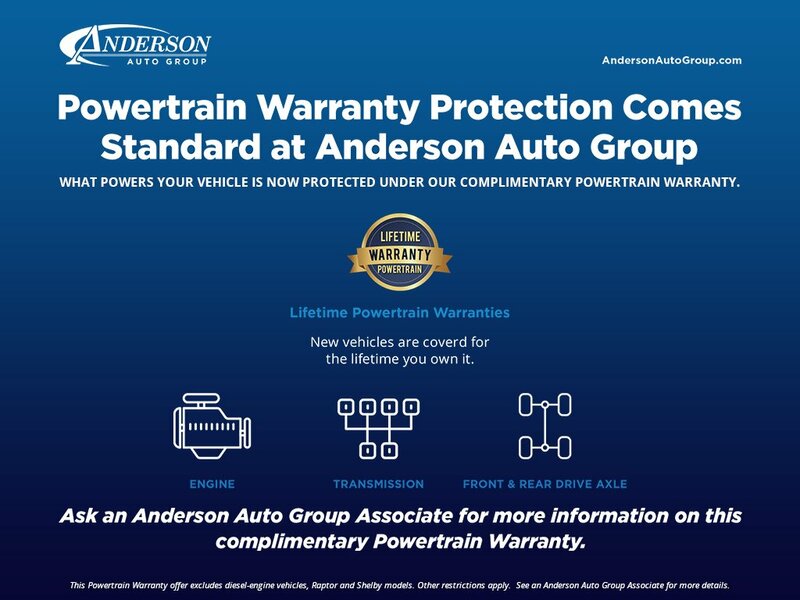 We have bought several vehicles form Anderson Ford in Grand Island and will continue to do so. Everyone we were in contact with was very helpful. Dan and Jason are great to work with. Thank You for a great experience! Popular Vehicle Alert! This 2019 Ford Transit Connect Wagonvehicle has been viewed by 178 shoppers.